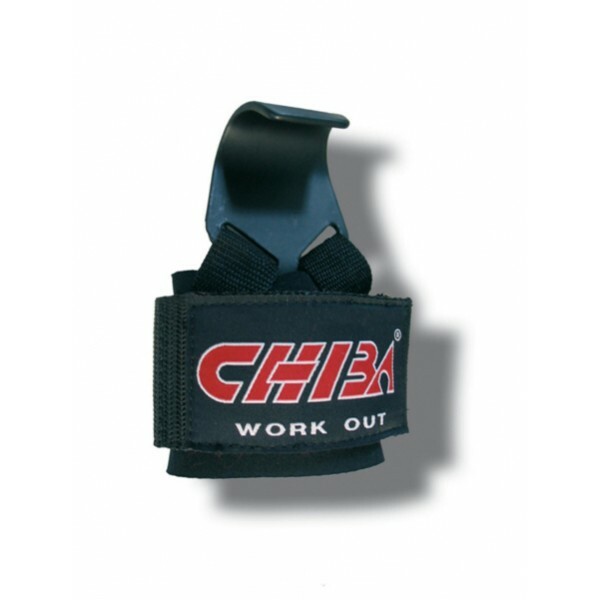 Chiba lat pull support "Powerhook"
Product details: Chiba lat pull support "Powerhook"
Description: Chiba lat pull support "Powerhook"
The sturdy Chiba lat pull support "Powerhook" offer a combination of traction and wrist support for bodybuilding and strength training. The traction support of high-quality workmanship have an infinitely variable hook-and-loop fastener with very good wrist padding. The stainless steel hook is equipped with a sturdy powder coating contributing to the durability of the Chiba lat pull support "Powerhook". Warranty conditions: Chiba lat pull support "Powerhook"